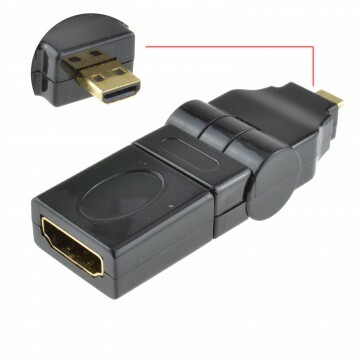 Most modern devices are small and compact and so instead of having the larger HDMI output have a mini or micro HDMI connection instead. 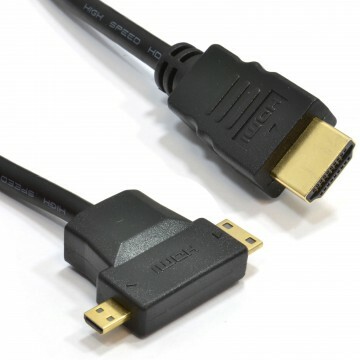 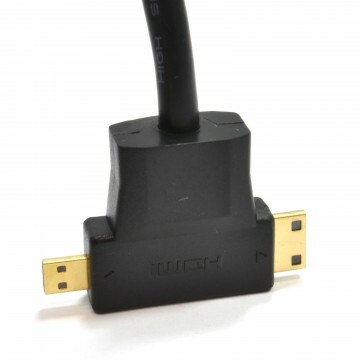 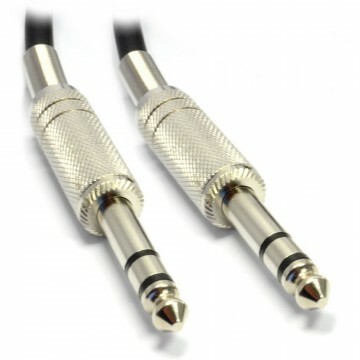 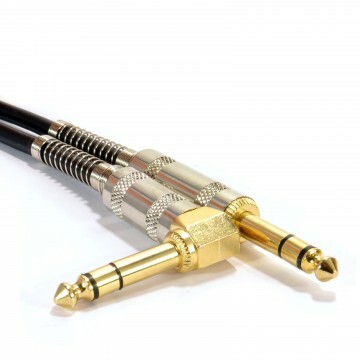 Most commonly found on Tablets and other android devices both are compatible with standard HDMI connections (Found on most TVs) Our adapter cable is ideal if you are unsure which cable you require or if you have multiple devices that require both and wish to connect to a TV with standard HDMI. 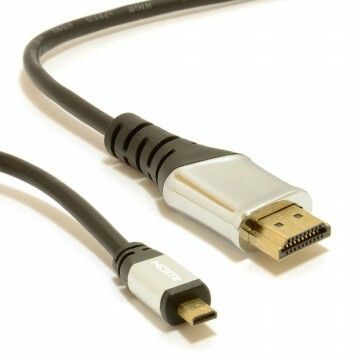 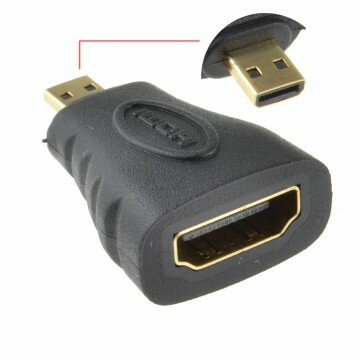 A miniature HDMI connection - for use on some new phones cameras in-car navigation systems (sat-nav) and other new products. 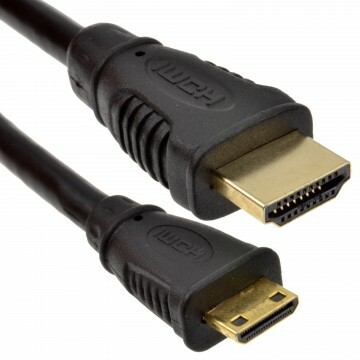 The smaller HDMI connections are approx 1cm for the MINI C and Micro D is approx 0.5cm allowing it to be fitted on very small devices. 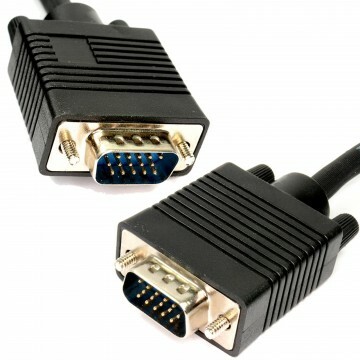 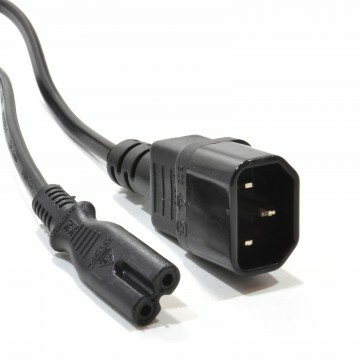 19 pin plug connects directly to 19pin standard HDMI plug.